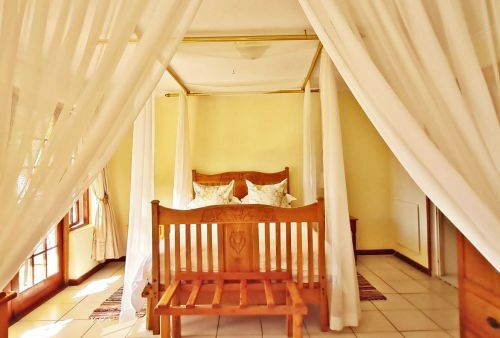 Ideal for that romantic getaway, be it an anniversary, honeymoon or maybe just to recharge from the daily grind of the city life. 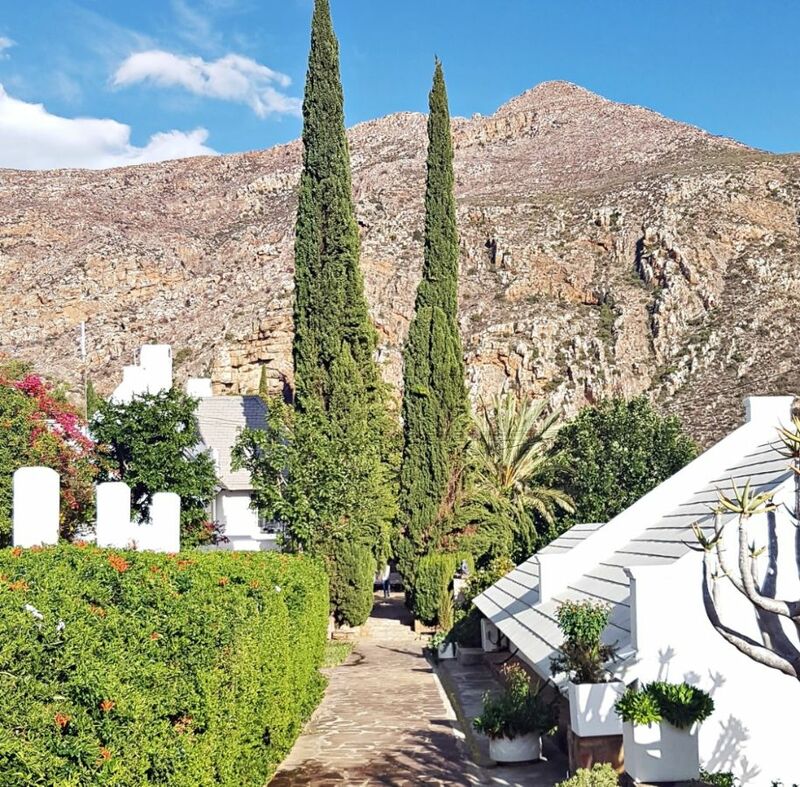 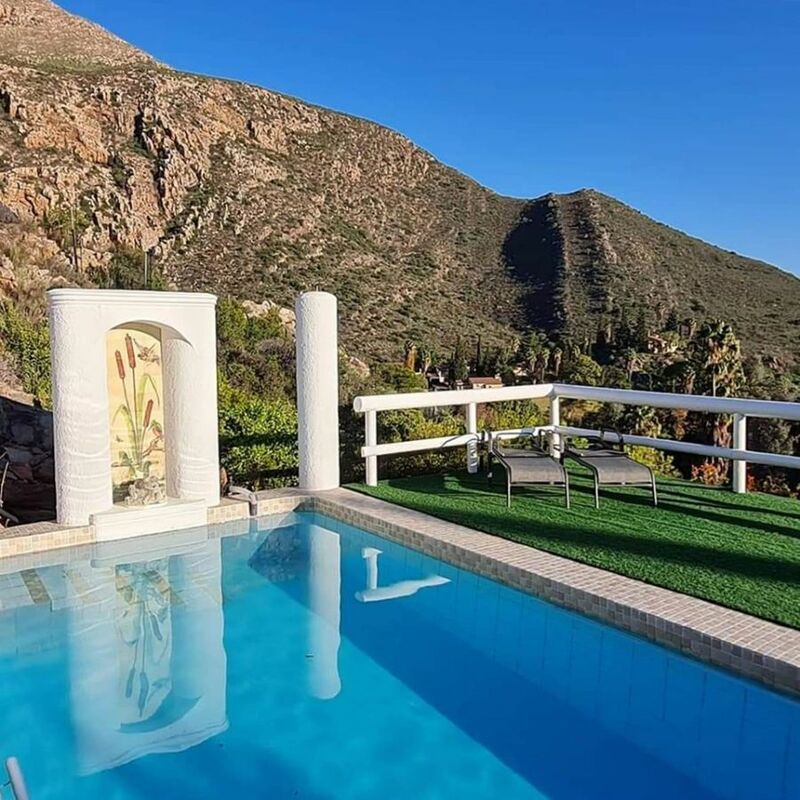 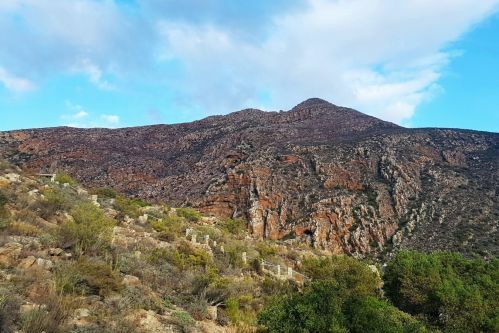 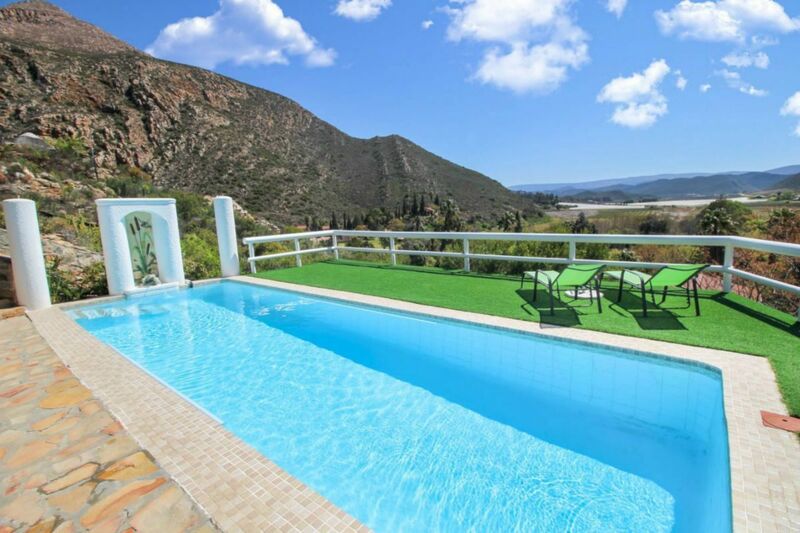 A mere two minute walk from the famous Montagu Avalon Springs, and a five minute drive from the centre of Montagu. 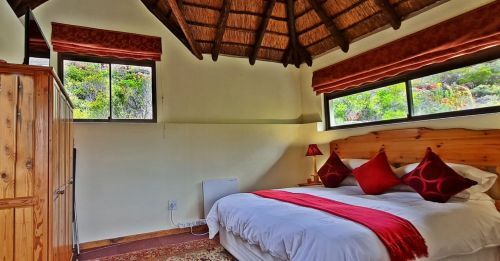 The luxury units consist of a fully equipped kitchen, lounge, TV/DSTV with all the movie and sports channels, luxurious bedroom and a bathroom with a spa bath/jacuzzi and steam shower. Eagles Nest, though less luxurious, is ideal for those couples who wish to be a little closer to nature. 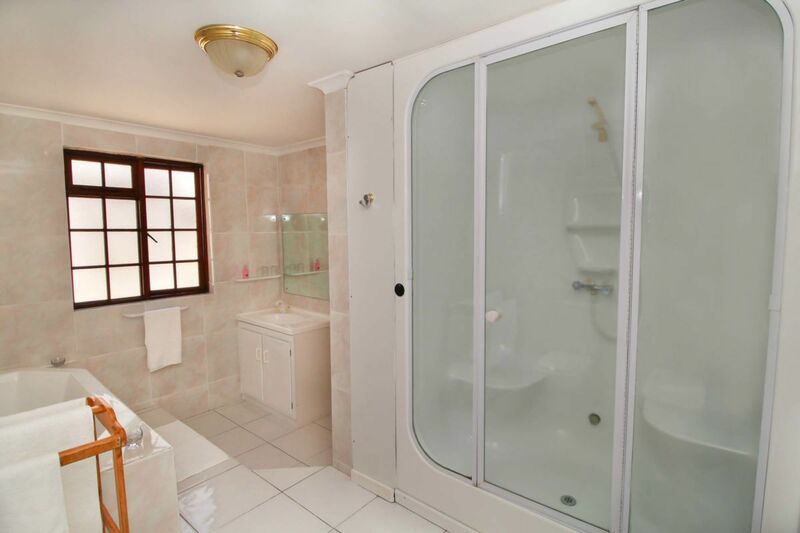 It consists of an open plan bedroom with a little seating/dining area, small kitchenette and bathroom with a shower. 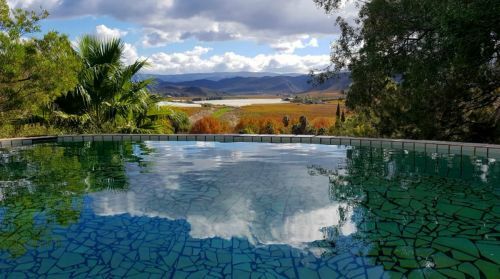 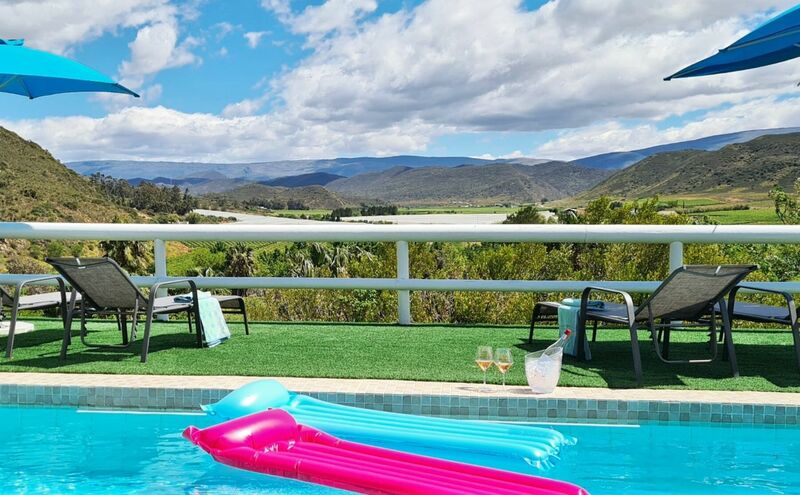 There are two swimming pools on the property, each with the most spectacular views of the valley. We regret no children under 18. One night stays available by special arrangement only. Please visit our website to see our rates and lots of photographs!